Our Lady of Perpetual Help Radio is an affiliate of EWTN Catholic Radio broadcasting out of Winooski VT. We are a non-profit corporation supportive but independent from the Roman Catholic Diocese of Burlington. We are entirely funded by you, our faithful listeners. 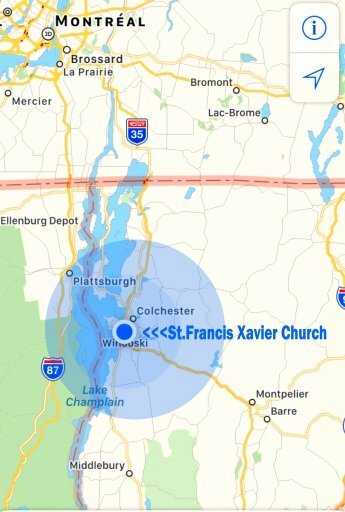 We reach communities in the Burlington Vermont area, with our signal extending across Lake Champlain into New York. With your support we intend to widen our broadcasting signal in the future to reach most of Vermont. We are under the direction and guidance of Our Lady of Perpetual Help and under the protection of the Holy Archangels, St. Michael, St. Gabriel and St. Raphael.